Learning the koto is fun! Koto is one of the oldest instruments in Japan. It’s been played and enjoyed for over 1,000 years. Koto music is considered as a representative of Japanese music and sounds. 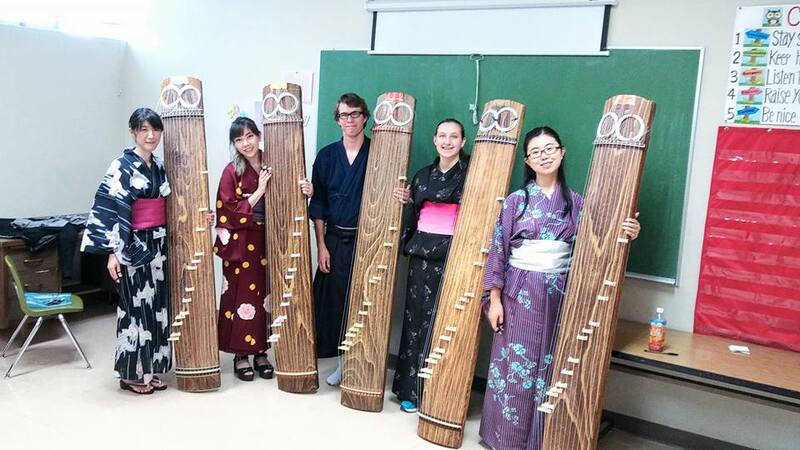 You will be able to learn Japanese music and culture through the koto! However, learning koto is not just that. You can also play any kinds of music with the koto, like koto classical pieces. pop, jazz, rock, and and more!! Private lessons at students' houses is also avialable. 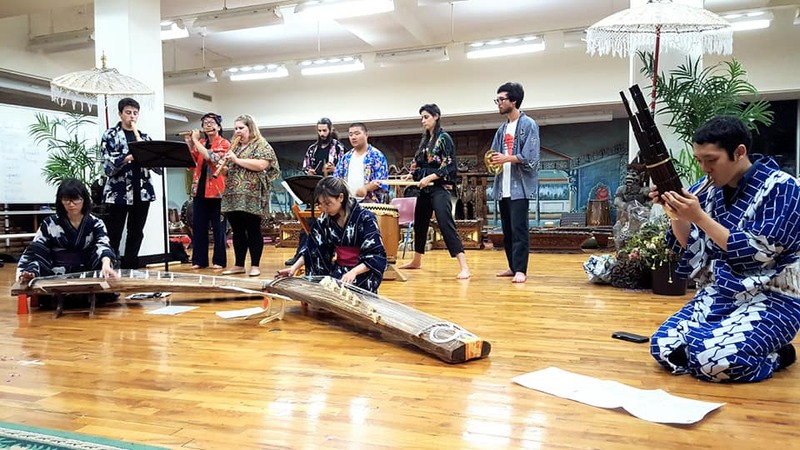 The koto can be rented if you would like to try it out to see what it's like to learn. If you are interested in learning or just trying, please feel free to contact us. Please see our activities on our Facebook page, too!